Produced by Fisch Loops, this half pack is a testament to the creativity and reach of Dusk One. Made from sounds of the Brady Bunch, these often mellow, feel good beats are teamed up nicely with the lyrical lambasting from Dusk One. “At Your Service” is a two-second free fall into the Bradys’ backyard before Dusk One steps to the scene and sets things off. 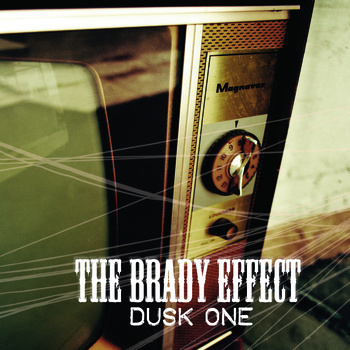 The contrast in sounds from the vibe of the Bradys to the forceful flow from Dusk is what makes this project top notch. “No Haircut” is the jam, the harmonious brickwork is a perfect place stroll with Dusk. “Along For The Ride” is a closer: From the vocals to the jam, it’s on. It’s a damn shame it’s such a short ride.